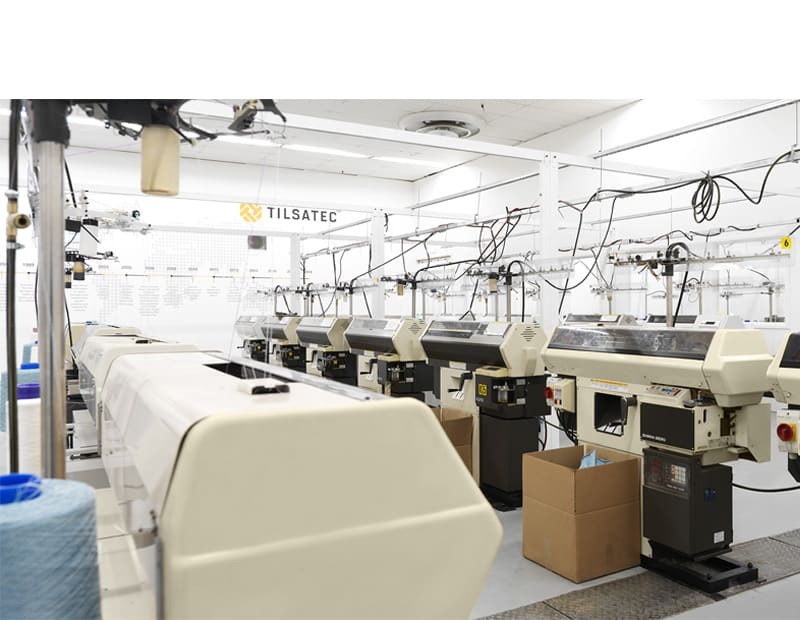 Following significant investment, design, and planning, Tilsatec has committed to the long-term future of our UK operations by opening a brand new, purpose built PPE manufacturing facility at the head office in West Yorkshire. Retaining UK manufacture of the Rhino Yarn™ technology is a hugely important objective for Tilsatec. 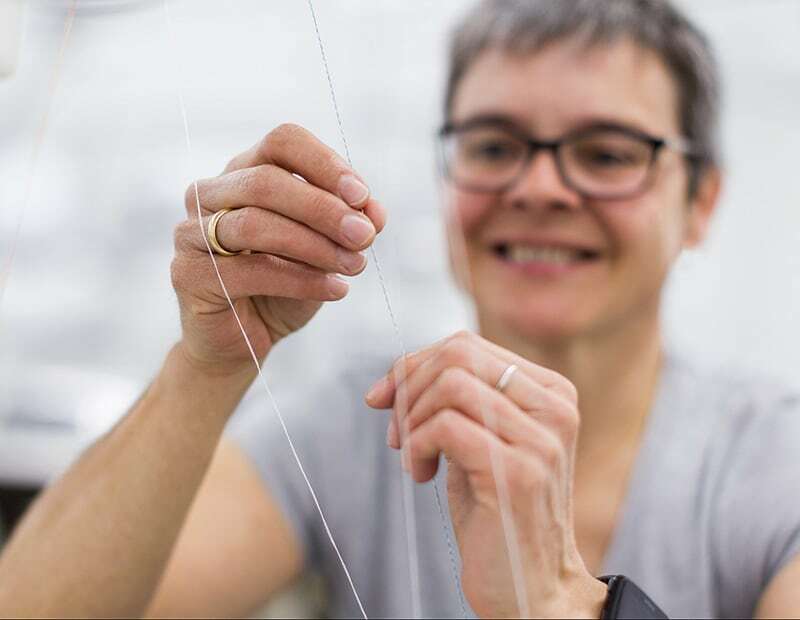 Our experienced workforce are specialists in yarn spinning and production, able to continually push the boundaries of what is possible in yarn construction. It is this that differentiates Tilsatec products in the marketplace and it is imperative we retain this UK based provenance for our customers. With this in mind, significant investment has been made in expanding the operations to include a new PPE manufacturing facility. The new unit will enable rapid prototyping in a number of different textiles and fabrics, which can be turned around quickly for trialling and testing. It also gives wider scope for new product development allowing us to explore new techniques, construction methods, and finishings much more easily. 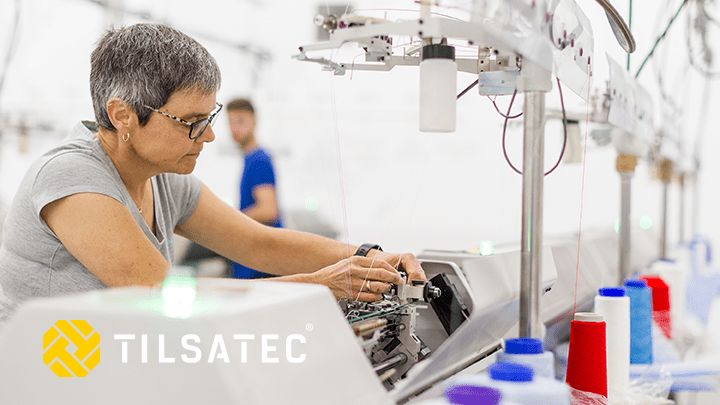 Product modifications and additions can also be accommodated, allowing customers to test a wider number of solutions ensuring the right product is developed and ultimately selected. 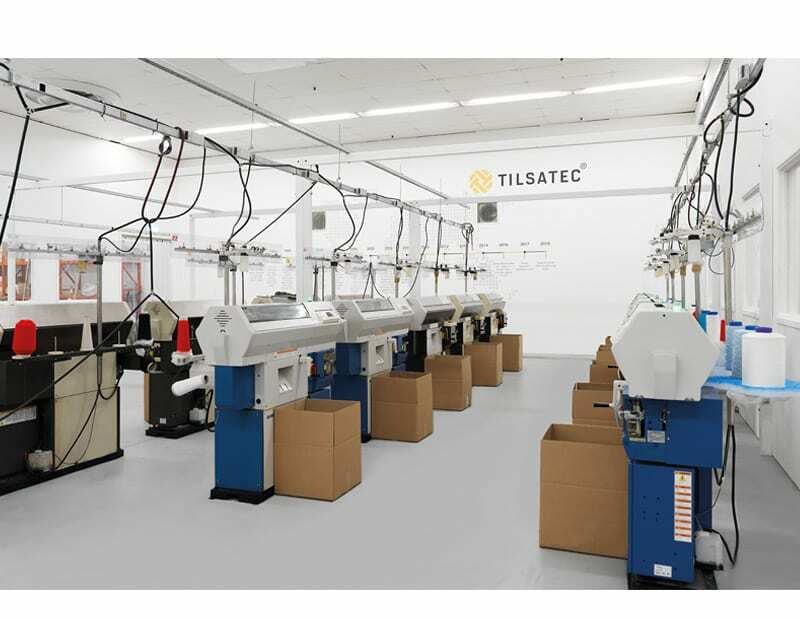 Tilsatec is inviting customers and partners to tour the new manufacturing facility and testing laboratory throughout 2018. To arrange a visit you can contact your representative, email: info@tilsatec.com or tel: 01924 375742.